This chat depended on Joselle's surgery and recovery. Unfortunately, she wasn't able to make it so her interview will be rescheduled. 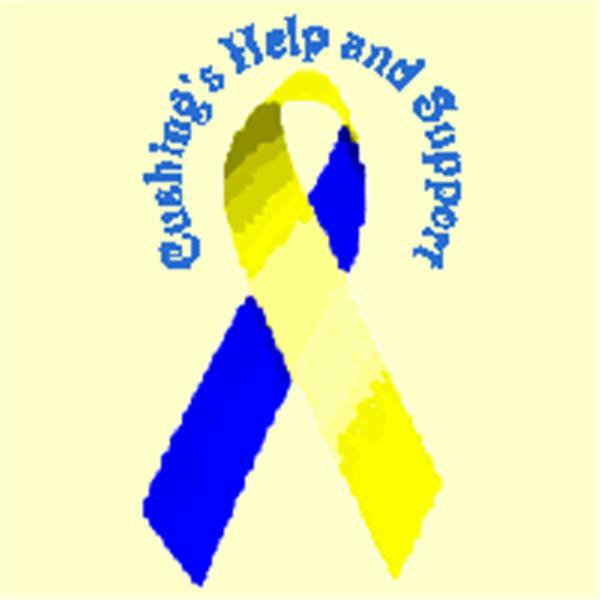 Robin and MaryO discussed the role of blogs in helping to spread the word about Cushing's. They also discussed popular doctor blogs and other topics of interest to Cushing;s Patients.